There’s nothing I would like less than to watch a bunch of men who for a brief glittery moment have suffered some version of consequences for their actions all get together on TV and put their bemused, bruised egos to the task of interpreting current events once more. And yet, here we are. 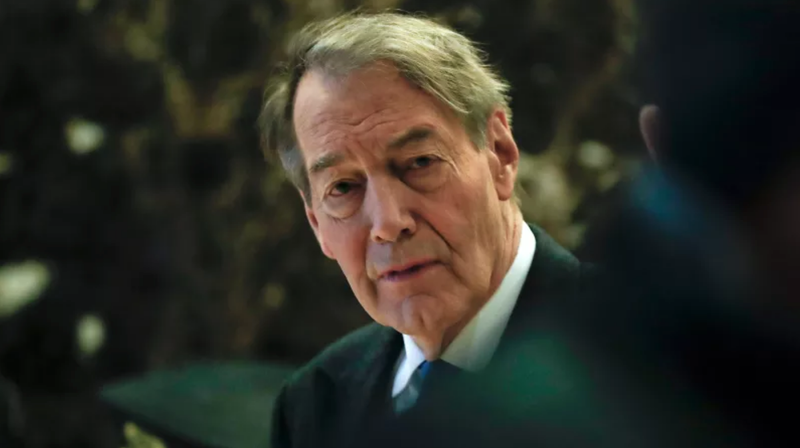 A source told Page Six, “Tina said she’d just been e-mailed about co-hosting a new show with Charlie Rose, in which they’d interview Louis C.K., Matt Lauer” and others, lest any opportunity for a man to profit off the public spotlight slip away. Recently, Rose has reportedly been hanging out with Sean Penn and Woody Allen, neither of whom is a fan of the #MeToo movement. I can only hope that all the major networks and TV platforms express supreme disinterest in this redemption tour idea!